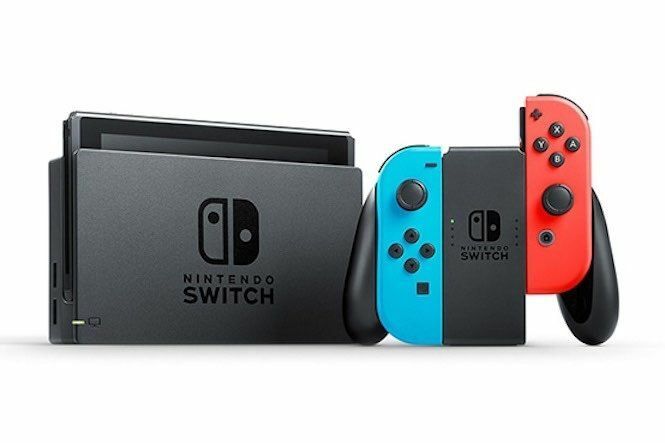 “… with respect to the Switch we did very well at the launch. It was the hottest thing that customers could get their hands on and so it was… we sold a lot of it in the two months of the quarter that it was in the marketplace. I think that we are seeing a very steady level of demand for Switch right now and a very steady level of demand for the Switch games.